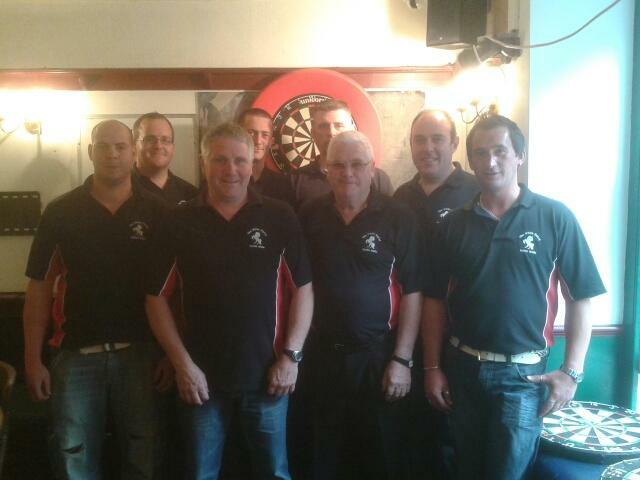 Burgoynes are pleased to be able to sponsor the White Horse Darts Team from Builth Wells. With a very solid start to the season with 4 x 5-2 wins and a 6-1 win let's hope the success continues. The most recent game played was versus Knighton, with the team beating them 5 - 2. Their next challengers are Bishops Castle in a couple of weeks time. With our Senior Site Manager Phil Jenkins in the front line, we wish them all the luck throughout the league.